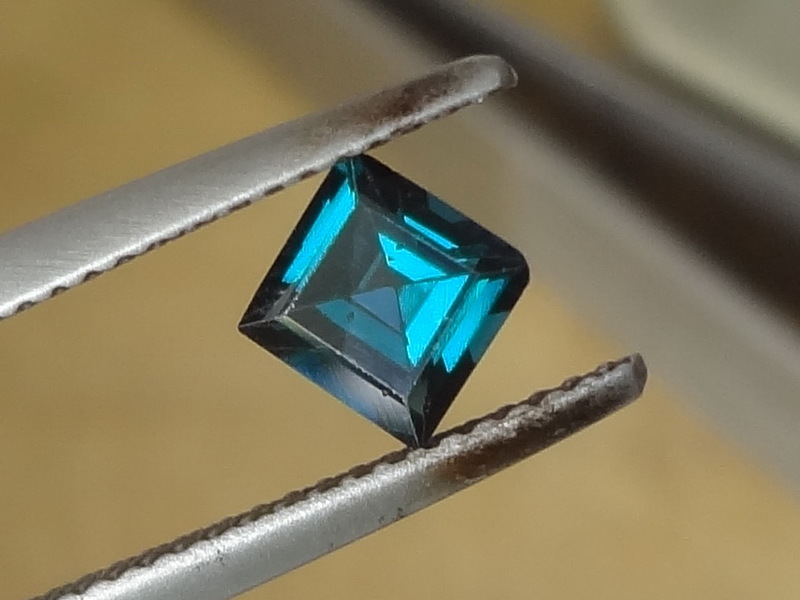 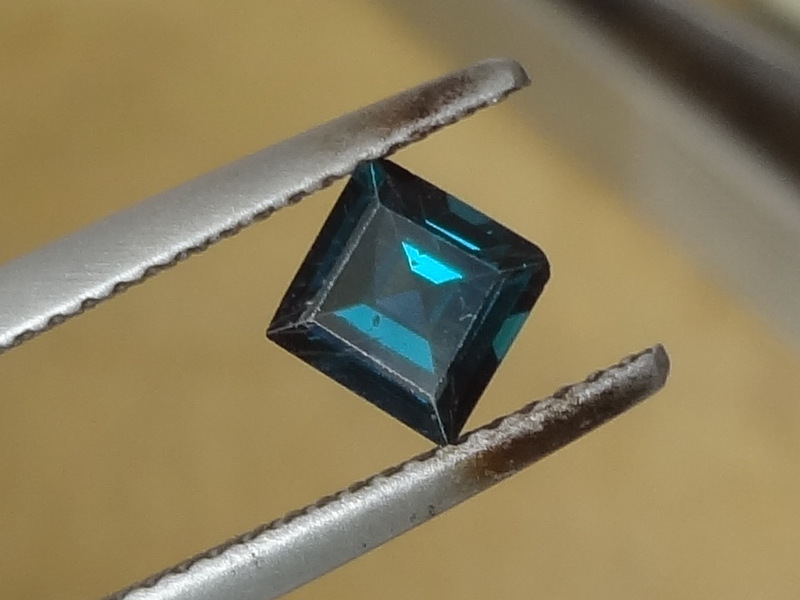 Fantastic color for this Sri Lanka Spinel. 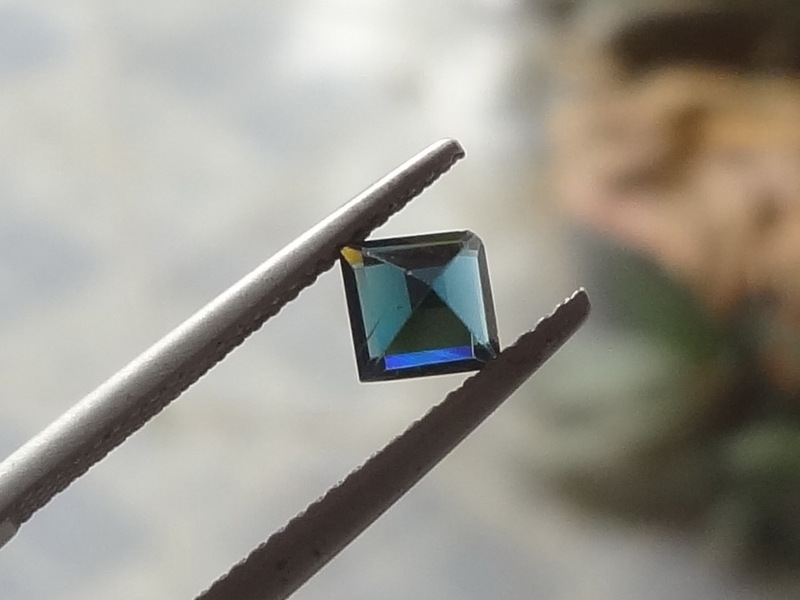 It is pretty large for it's weight, very well cut and boasts fantastic blue-green colors. 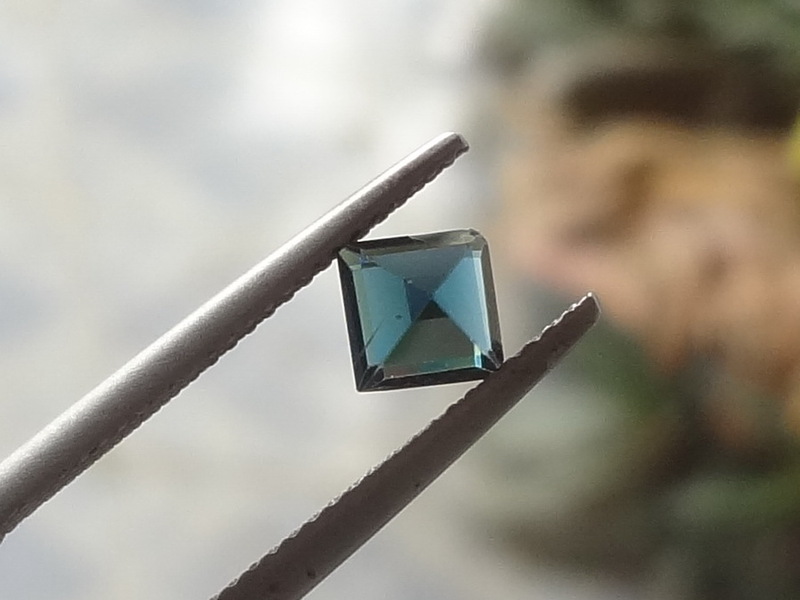 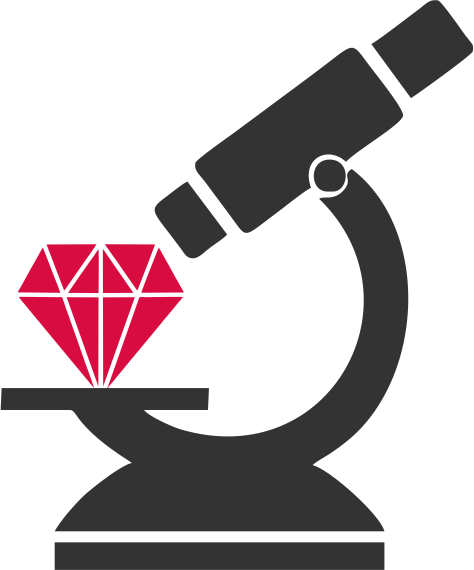 This Spinel is for sale at a discounted price because of a few flaws invisible to the naked eye such as a tiny crack that is visible only with light-through, also corners are a little bit old. 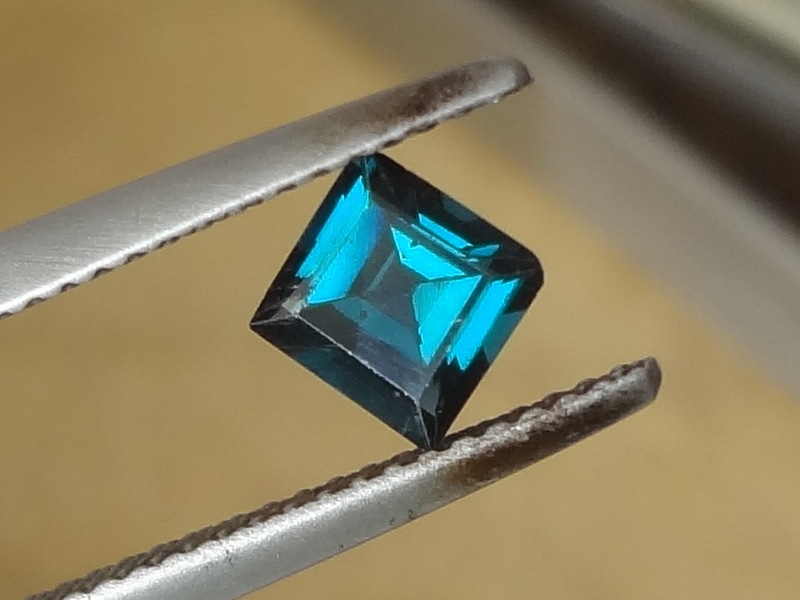 This is a 20 years old stone from an old stock from Sri Lanka.